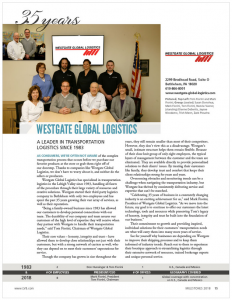 Westgate Global LogisticsNewsLogisticWestgate Looks to the Future as it Celebrates its 35th Year! 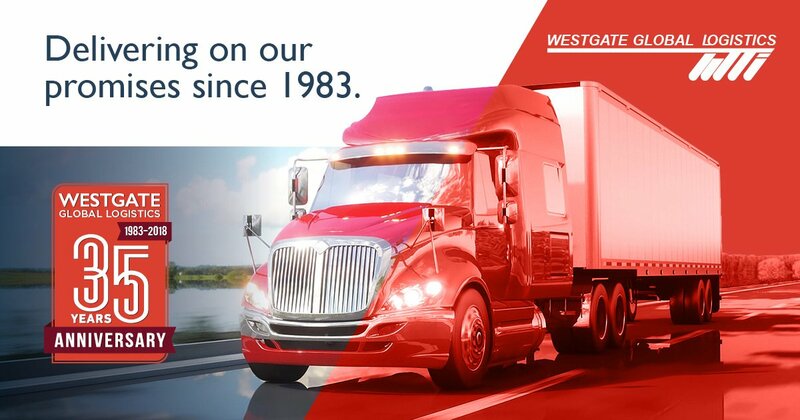 Congratulations WGL on 35 years!!!!! I will cherish the early days we would clean “the office”. As the chairman would say “just a lick and a promise”. Now you guys can afford a professional cleaner/esthetician. Keep on trucking,training and airplaning!